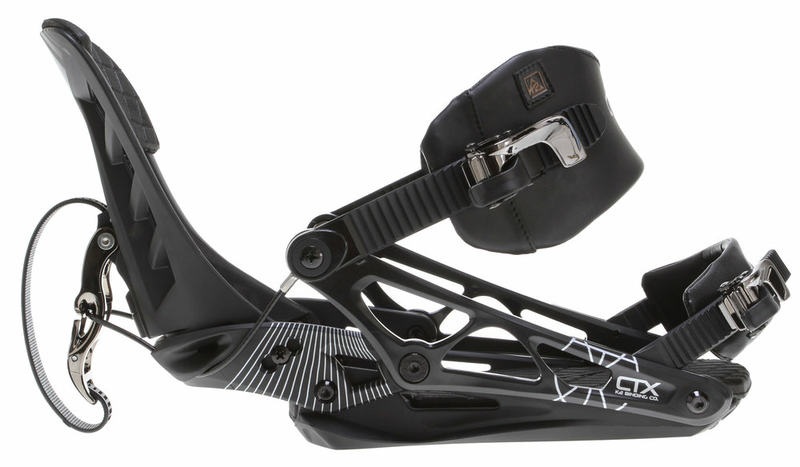 Over the years, we've developed several products in K2's line of snowboard equipment, including rear-entry "cinch back" bindings and boots that utilize Boa technology. The Boa closure system on K2 boots improves fit and simplifies tightening and removal. K2's Cinch bindings provide two entry options, either from the top through the traditional two-strap system, or from the back via a ratchet-free looped lever. The video below demonstrates the cinch mechanism in action.